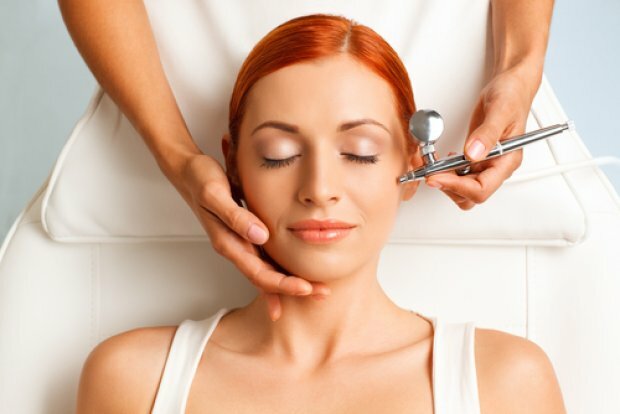 Breathe new life into your skin with this highly rejuvenating treatment. Your skin’s specific needs will be targeted to improve overall balance and beauty. Brightens and refreshes with dual exfoliation, soothes and calms with a relaxing facial massage. Designed to combat the signs of visible aging, A stream of pressurized oxygen infused with botanical, vitamin, mineral, and nutrient extracts is applied to the face and neck. The oxygen absorbs the moisturizing agents into the skin for a smoother, plumper look, providing a healthy glow.